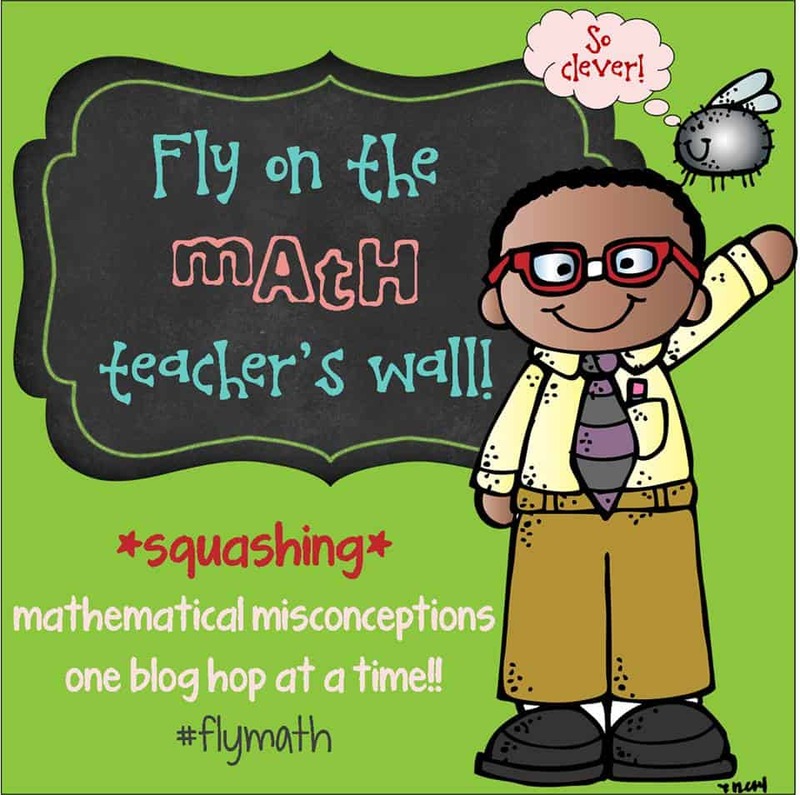 It’s always fun to link up with other bloggers who are as passionate about teaching math as I am…and a bunch of us are joining up to bring you a series of GREAT blog posts to get YOU thinking! This month we want to get you thinking about place value…and one thing I love to do with my students is to get them comfortable “playing” with numbers. We play guessing games, look for patterns, estimate, and more. We often do this kind of “number play” to get us warmed up for our lesson and to get our creative juices flowing. 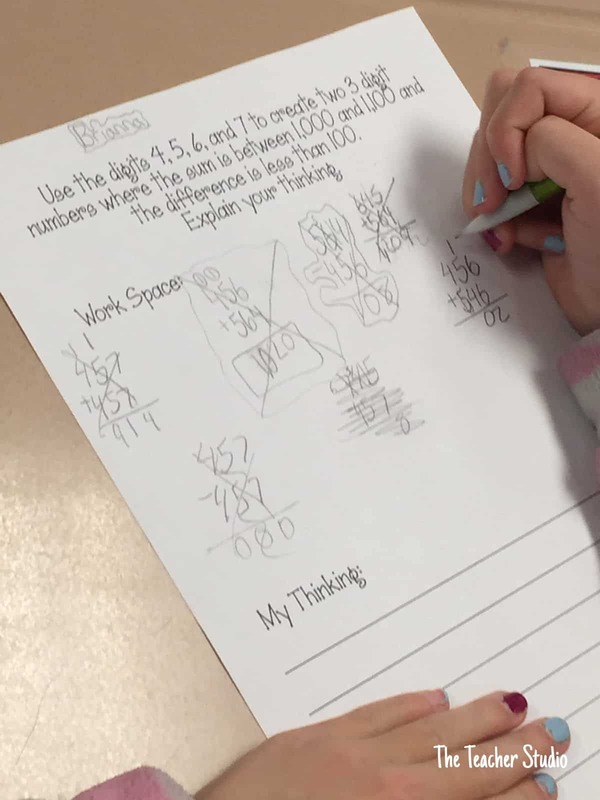 Math may be concrete, but the more we can help our students feel comfortable manipulating numbers, the more capable at problem solving they will be. In order to build this sense of place value, I love to give students mystery numbers where they have to use what they know about place value and other math concepts to find possible combinations of numbers that “fit” all the rules. 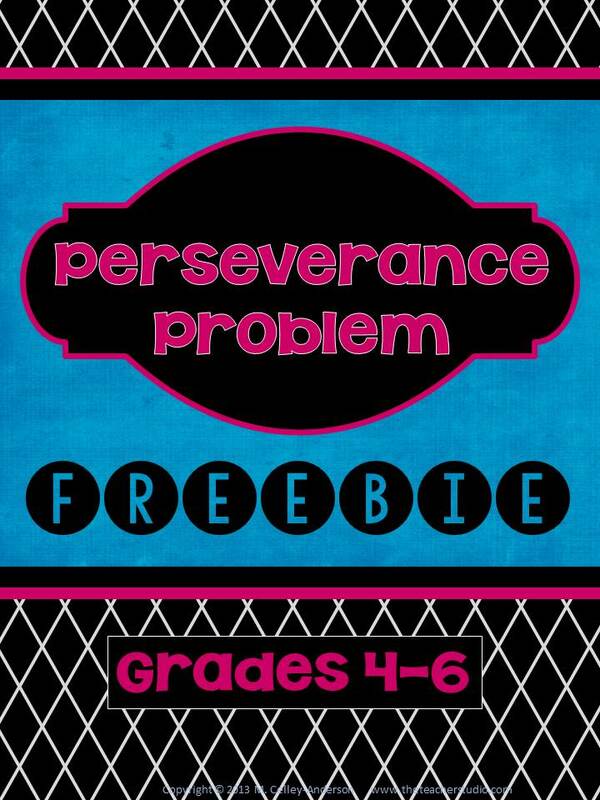 As the year goes on, we can make these more and more difficult and address different math topics that we cover. 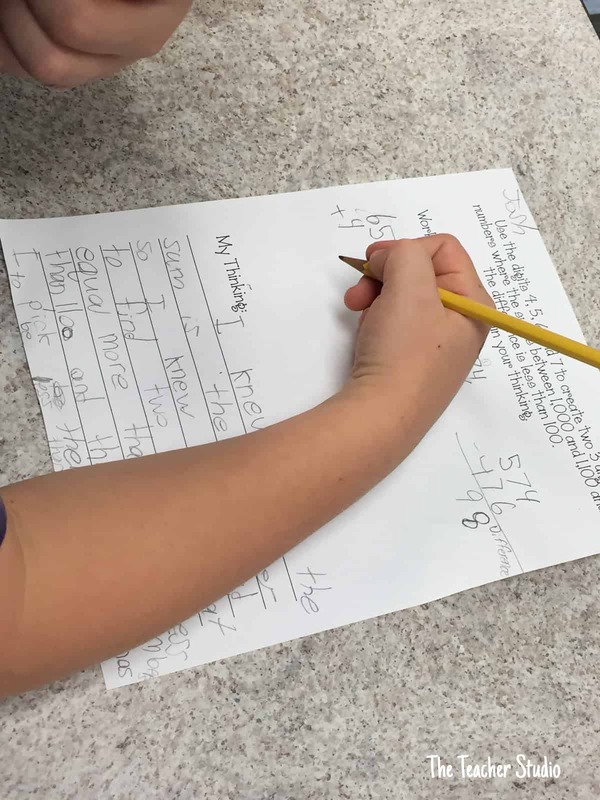 The other day, I wanted to give my students a problem that would challenge them and force them to work together to really talk about the numbers, the concept of “digit”, and to be able to “guess and check” to find numbers that would meet certain rules. To be honest, I really thought this problem would be a WARM UP, but quickly realized that my students had some challenges with the task that needed to be addressed! 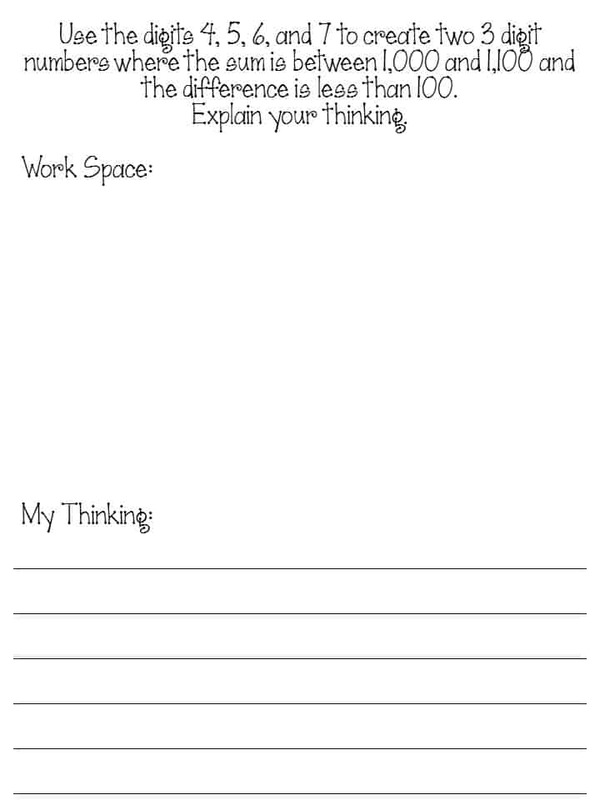 I thought we would have no problem…we have talked extensively about estimating to help us get started with problems, we have tried problems where students need to “Guess and Check”, and we have worked cooperatively. I was wrong. Very wrong. My students had a number of different problems that we needed to address to make this problem accessible. First of all, despite our work on “perseverance” this year, this problem sent many of my students right back into that “I don’t know what to do!” state of mind! I let them stew a little and then we came back together as a class to break it down a little bit. We did a quick review of the terms “digit”, “sum”, and “difference” and then I sent them back to work a little bit more. A few partnerships really dug in, but several others were still stumped. I brought those groups back together and we talked about place value, what the problem tells us (that we need to find 2 three digit numbers that fit two different rules), and we tried two numbers as a group. The numbers didn’t fit, but they now understood the problem enough to dig in. I sent them on their way and told the entire class to be on the hunt for what they could discover about the problem…and how understanding the relative size of numbers could help them! Some students never made it past the guess and check part of this portion, but others really started to tap into their understanding of numbers and relative size to be more strategic with their work. What did I learn? Never make assumptions about what might trip students up. Never underestimate how deeply students can think about a problem if you give them careful coaching. Giving students the chance to play with numbers can lead to a better understanding of our place value system! It might not be EASY, but it’s worthwhile! This partnership started to notice some patterns…that their three digit numbers need to be relatively close together in order to keep their difference under 100. Once they figured that out, they were able to find several other sets of numbers that worked! Want to try that problem? Here it is for you! 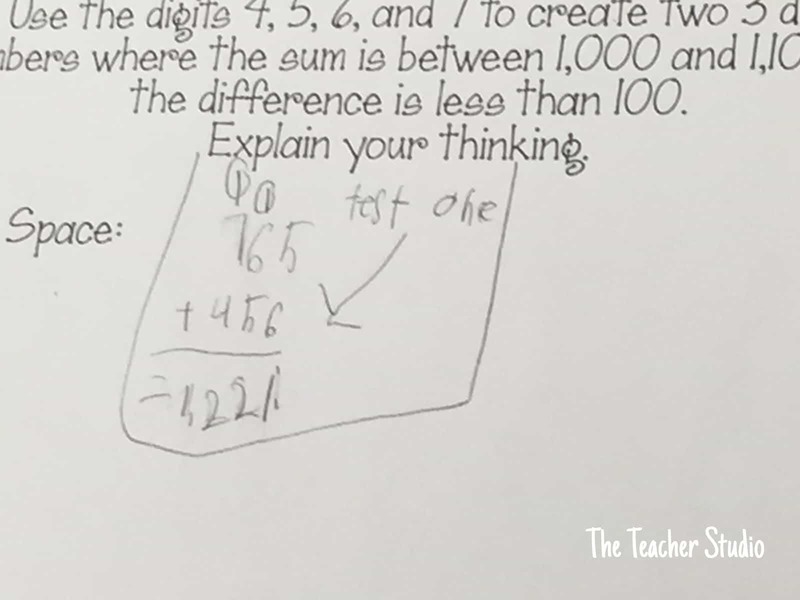 Want to see more great posts about place value? Visit the next post on our hop! Just click HERE or on the button below to go there! By the way…have you hear of “Tsu”…a new social media platform? I’m giving it a try! If you would like to follow me, check it out! CLICK HERE!